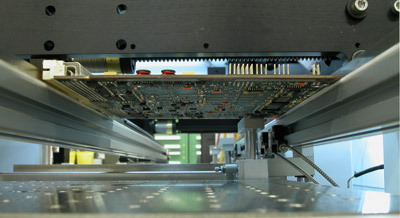 Convection/Forced Air - Heat transfers to the product via air flow from below the board. Use this method when bottom-side features make contact fixturing difficult. 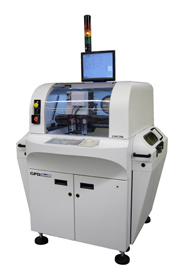 Contact - Heat rapidly transfers to the product through direct contact with the product. In most cases, vacuum is incorporated to pull product to the heated surface for uniform heat transfer. MAX II systems are available in either stand-alone or inline configurations. 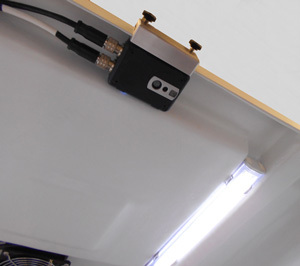 A stand-alone, heated, work table functions the same as a non-heated work table. The heated plate in the work table generates a maximum surface temperature of 200 degrees C.
A forced air feature is available; it includes raised rails. The raised rails allow forced air to evenly contact the bottom side of the substrate. The work table may also incorporate vacuum. 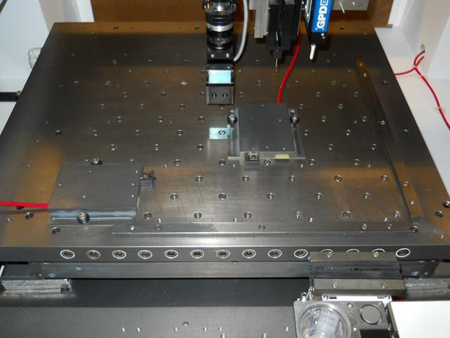 Vacuum ports in a 25.4 mm (1") matrix over the entire work table hold product during processing. Each vacuum port has a plug, removal of which generates localized vacuum. 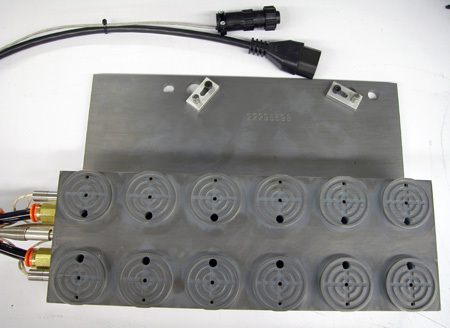 If port locations are unsuitable for your product, a custom overlay can be placed on the work table to apply vacuum where needed. 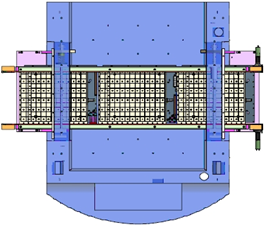 When inline applications require heat, system configuration includes a conveyor with three heated zones: pre-heat, work area, and post-heat. Heating in all 3 zones makes for a complete process. Pre-Heat - Preheating raises the product up to operating temperature. More aggressive heating may be applied to this zone to decrease the amount of time required to bring product up to temperature. Work Area Heat - Work area heating normalizes heat on the substrate. Heat in this zone is typically applied via a contact vacuum fixture for utmost uniform heat transfer. Post-Heat - Post heating is typically used to maintain product temperature and continue fluid flow. Heating may be forced air or contact fixturing. TempView Thermal Imaging System - An optional thermal imaging system monitors the temperature of various devices/components to ensure uniform flow of fluid during the process. Heated Pump Body - An optional body heater is available for most of our dispense pumps. A body heater helps stabilize fluid viscosity, thus improving dispense results for heated applications. Heated Syringe - An optional reservoir heater is available for dense fluids that may require extra time to achieve desired temperature. This heater interfaces with most GPD Global dispense pumps. Dam and Fill or abrasive fluids. Low viscosity, high speed underfill. Large volume underfill application or encapsulation.